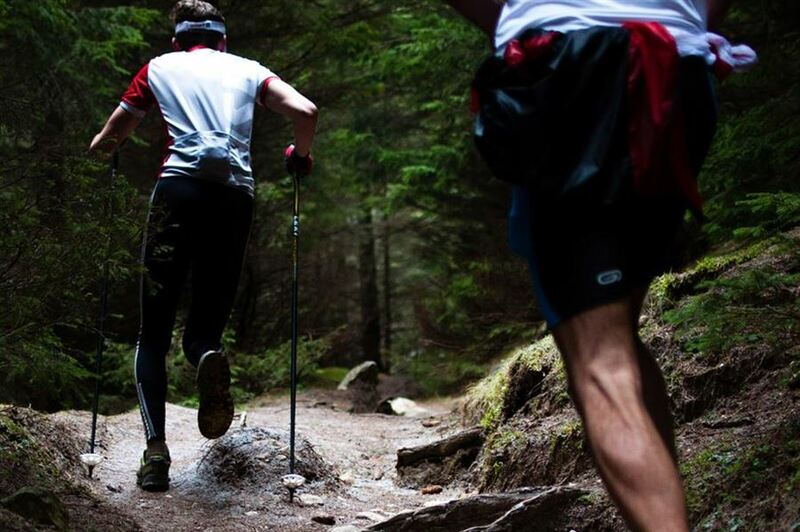 The inaugural takayna Ultra is a 70km ultramarathon fundraising event in North West Tassie to help the Bob Brown Foundation save takayna/Tarkine from logging and mining and to gain global support in nominating takayna/Tarkine as a World Heritage area. The takayna Ultra takes place on April 5th 2019 will traverse grass plains, amazing sands tracks along rugged, wild coastlines and bush tracks. The race entries open on 17 December at 9am and are strictly limited to the first 100 runners.